We have talked before about how important it is to have a business continuity plan in place, but we really cannot stress enough how vital it is to protect your business from a disaster. 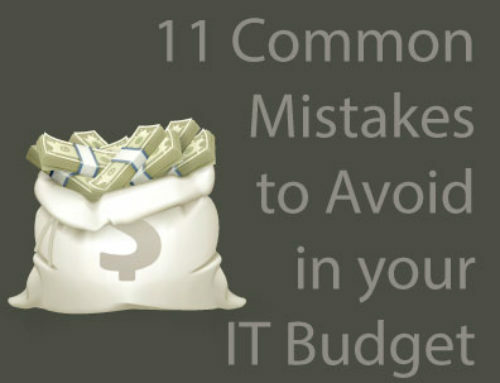 Some studies show that as many as 80% of businesses suffering a major disaster go out of business within three years, while 40% of businesses that experience a critical IT failure go out of business within one year. However, just having one will not help you if when it is needed, the plan is unable to be executed. 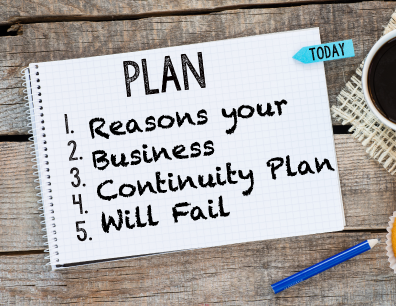 In this blog, we are going to walk you through common mistakes that can lead your business continuity plan to fail. Business Continuity is not the same thing as thinking to yourself about what you would want if you were stranded on an island. It requires much more complex processes and variables in order to get all it takes to run a company through a disaster. This plan has to be written down. While this may seem like common sense, the 2014 DR Benchmark Annual Report said that 60% of survey respondents do not have a fully documented DR plan. When disaster strikes, your business continuity plan has to be executed by all employees, so it only makes sense that all employees know what they should do. Certain decisions around design and functions can be decided by management, but if the business continuity plan is regarded as a closely held secret that is only known by a select few, it will never be able to be executed correctly. You should have regular training and review sessions outside of the testing exercises to review these processes and expectations with your employees. Setting unrealistic and unachievable expectations is an extremely common problem that we see. A great example of this, and one that we see quite frequently, is the expectation that it takes the same amount of time to back up your data as it takes to recover it. In other words, “it takes 6 hours to back up my data, so my RTO is 6 hours.” This type of thinking can leave you in a world of hurt. Recovery is much more than a data back up, you have to restart your systems, recover all your applications, and get all other actions in place. Doing all of this in the exact same amount of time as the back up requires in the first place would literally break every law of physics. 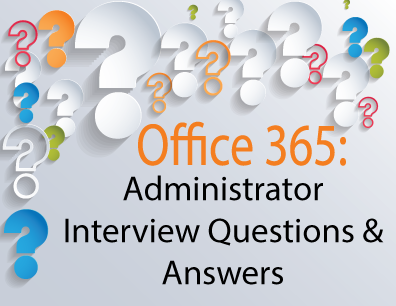 And keep in mind this example is limited to only your IT, so if anything that requires office relocation or remote access is involved, additional problems will exist. One of the common mistakes that exist in business continuity plan designing is not considering what all could go wrong in case of a disaster. Full recovery requires that multiple hurdles can be overcome. For example, your entire plan revolves around one specific person being available to set the action in place. What if that person is unavailable? What if they are out of the country? How will you be able to function? These plans should help you prepare for the worst case scenario and have a plan of action for each problem that could prevent the business from operating. Designing a business continuity plan takes a lot of knowledge about what could go wrong, how systems work, what is needed, and business process designs. Knowing what to expect and how to design around it takes training and attention to detail. Yet many still have a business continuity plan that was just written down by all of the management team one day when the topic came up. These plans can be doomed to fail from the start. 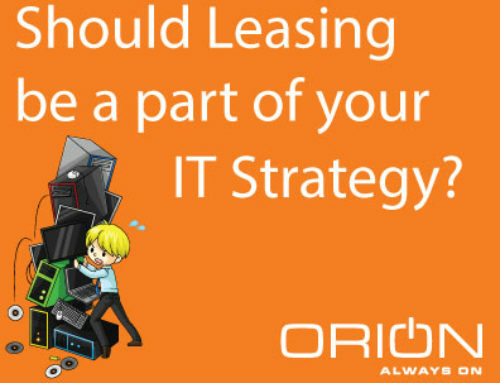 Look for a Certified Business Continuity Professional to help you with this. A great way to know that a business continuity plan is going to fail before it is actually needed is to TEST IT. Writing a plan alone accomplishes nothing. Sure, taking the time to put that together is an excellent and vital step towards business continuity success. But if you stop prior to testing its validity, you have nothing more than a piece of paper containing documentation. Testing provides key insights on what can be improved and what is missing or should be readdressed. There are many different ways that testing can be executed. Businesses evolve over time. People, technology systems, processes, all things that keep your company running are constantly changing. 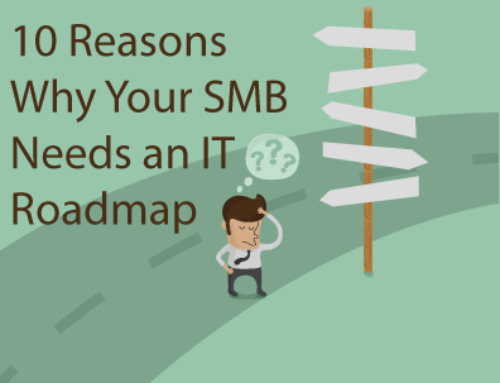 If these changes are not reflected in the business continuity plan, you may be stuck trying to recover a server that doesn’t exist any more and then have no idea how to get all of your data back. An outdated business continuity plan is just like having a set of assembly instructions that are written for the wrong piece of IKEA furniture, they don’t work. Putting together a business continuity plan requires a detailed process. You can search online for countless upon countless resources that will walk you through understanding the methodological foundations that are important in a recovery process. However, business continuity is not a “one size fits all” exercise. Every business is different, with different systems, needs, functions, and people. If you simply copy and paste a business continuity plan from the Internet instead of molding it into something that will support your structure, it is likely that many of the steps or requirements will not apply to you. 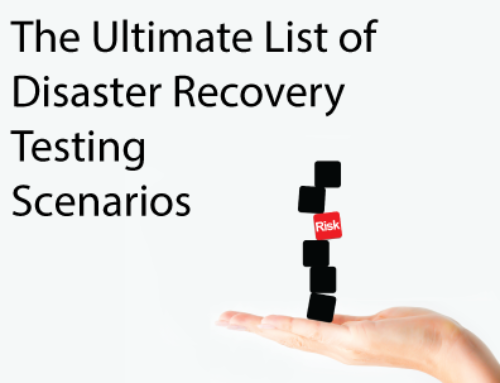 These plans need to be custom fitted to your organization so that you can know how to recover from a disaster. Make sure that you talk to your employees about their work. While you may realize the importance of a particular system and place it higher on the recovery priority list, you may not realize other items that are integrated and also required in order to properly support that critical business function. 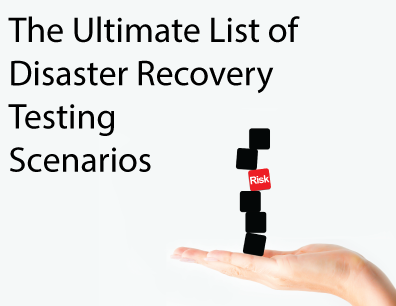 Don’t let these mistakes hold back your ability to successfully recover from a disaster! 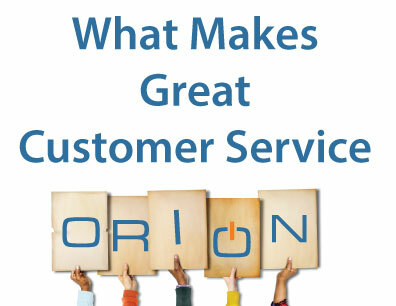 Contact Orion today to learn more about how we can help you with your disaster recovery and business continuity needs.